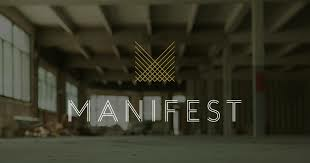 Come spend an evening at Manifest Distilling learning some of the intricacies behind the art and science of blending whiskey. We will dive into the effects of aging spirits in different styles of casks and climates, the chemistry behind the maturation process, and the art of blending whiskey to create a balanced, flavorful product. We will be uncovering the truths behind claims like "Single Barrel," "Cask-Strength," and "Unfiltered." 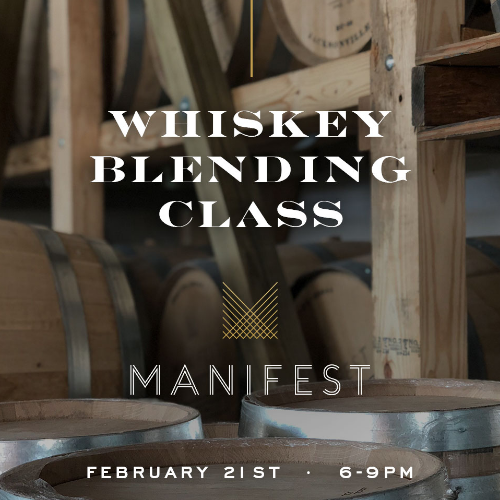 Class participants will be welcomed with a cocktail, engage in a whiskey blending workshop, and will leave with their own blended whiskey expression as well as a personal DIY aging project to take home with them. Tickets are $35 in advance, and seating is limited.